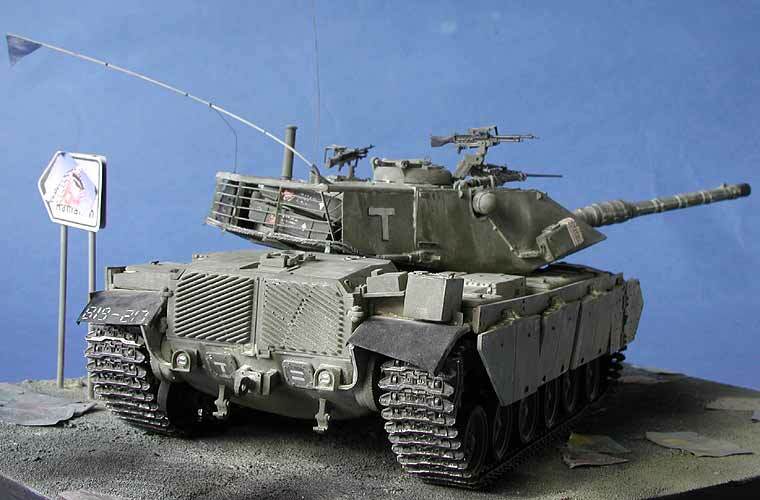 The Legend Magach 7C conversion on an Academy M60 Blazer. 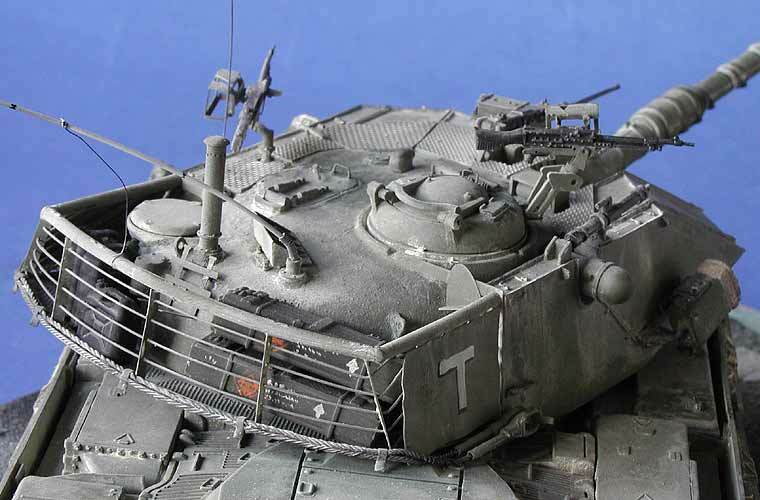 Hello my name is eyal n i x militery in the israeli armored core. 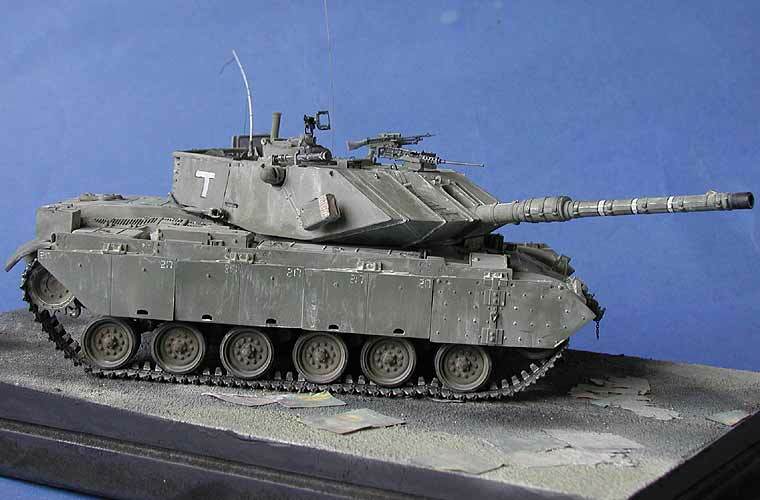 i was a tank man in magach 7c. 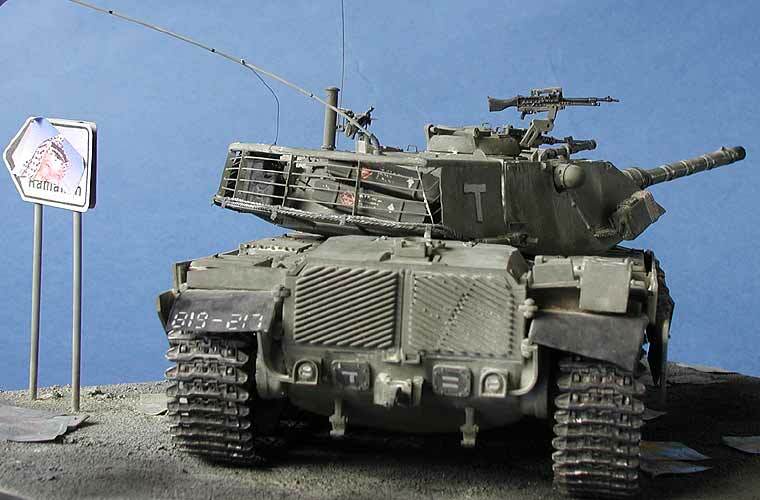 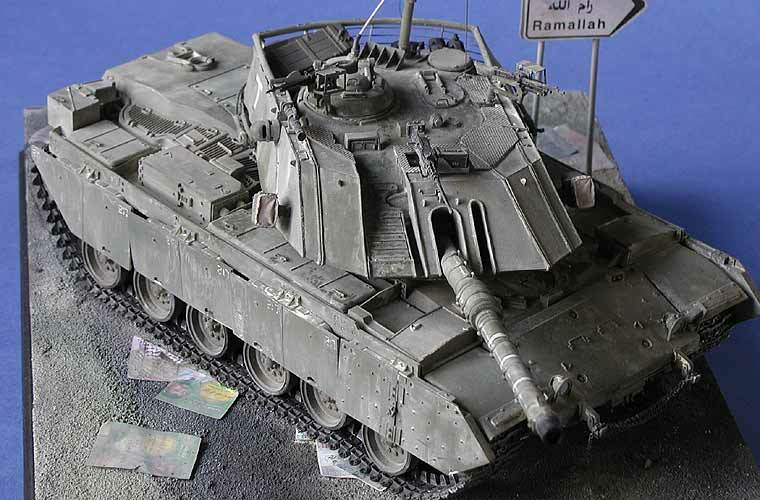 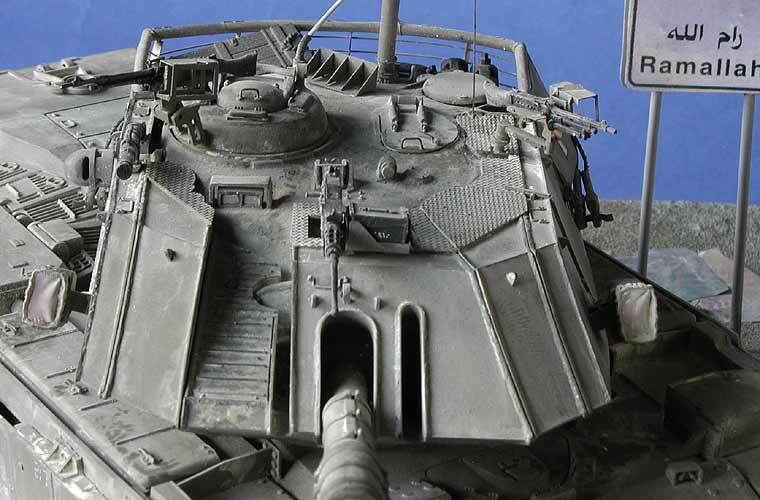 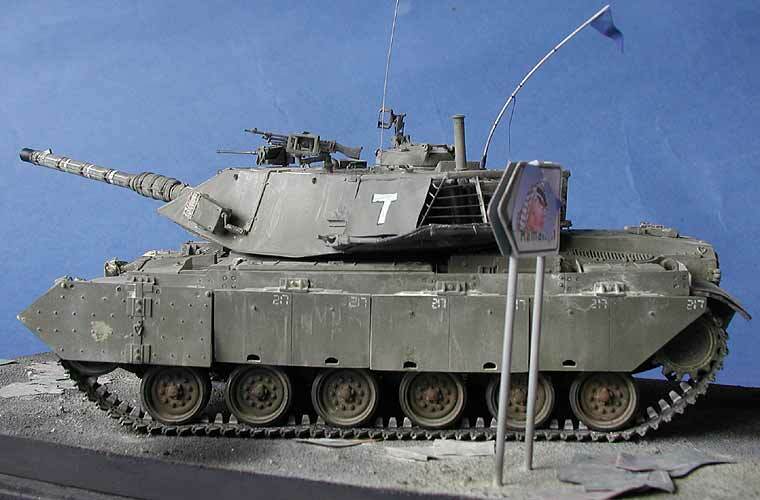 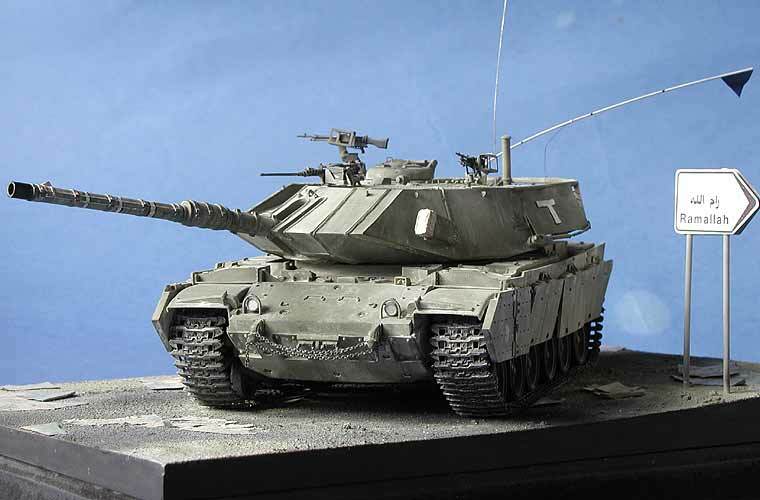 how or where can i buy amodel of the tank magach 7c.